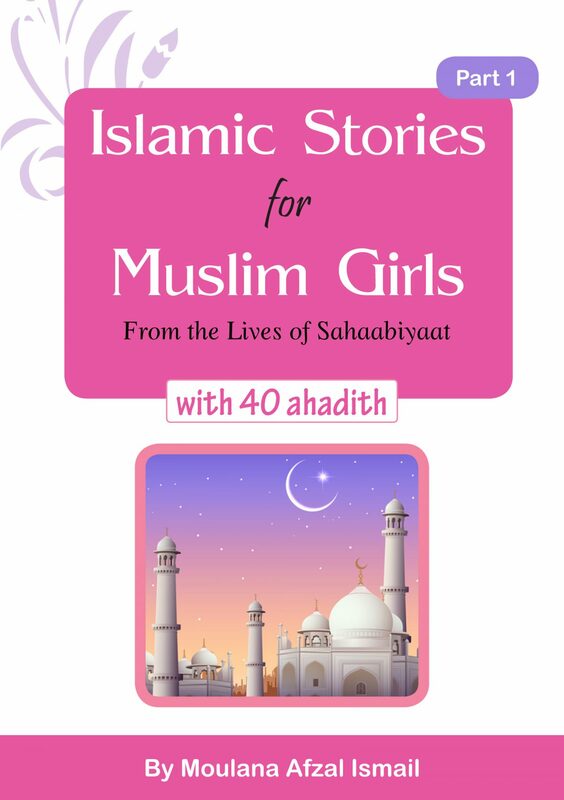 This series has been compiled to inspire our younger generation of females so that they can mould their lives according to the teachings of our beautiful religion. Unfortunately, due to the abundance of un-Islamic literature available in print and cyber form, the minds of our young people are being corrupted with harmful beliefs and ideas. The mind set of our young females is currently being framed by Hollywood, Bollywood, romance novels and blogs, soap operas, glossy magazines, etc. This trend needs to be reversed, and this series of books aims to do just that. All the stories mentioned in this book are from authentic Islamic sources. The stories have been rewritten and phrased in order to appeal to the minds of young girls.